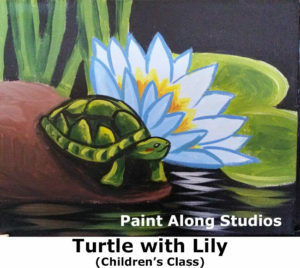 All of the paintings in this section are designed for a Children’s class or birthday party. 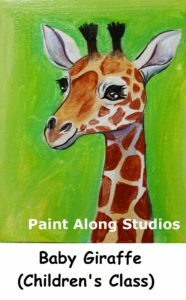 They are formatted to fit 11 x 14″ canvas. 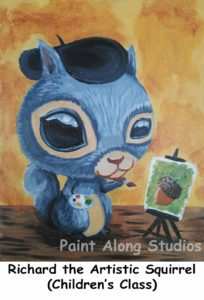 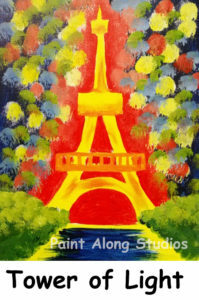 Choose your favorite painting and schedule your private event today. 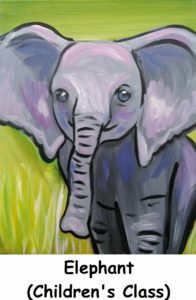 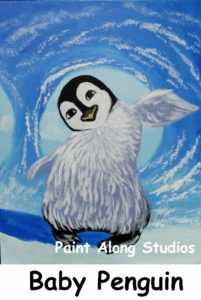 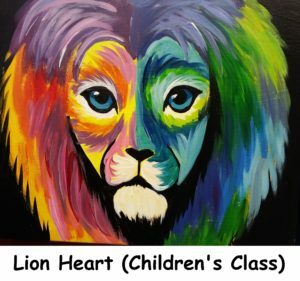 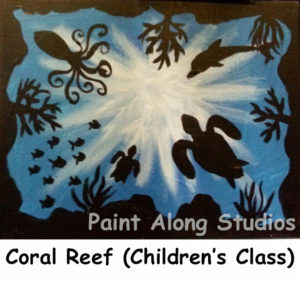 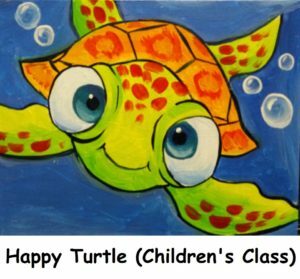 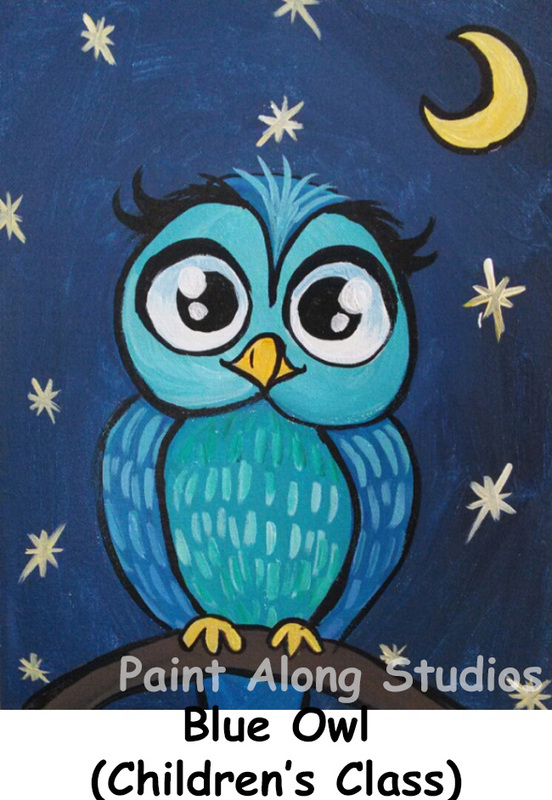 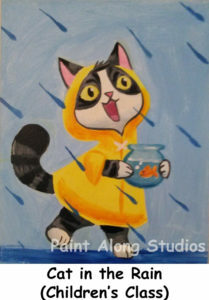 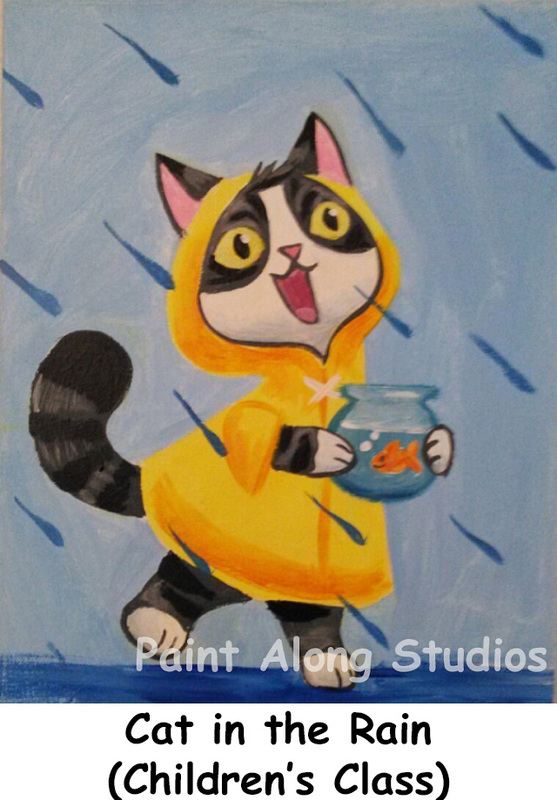 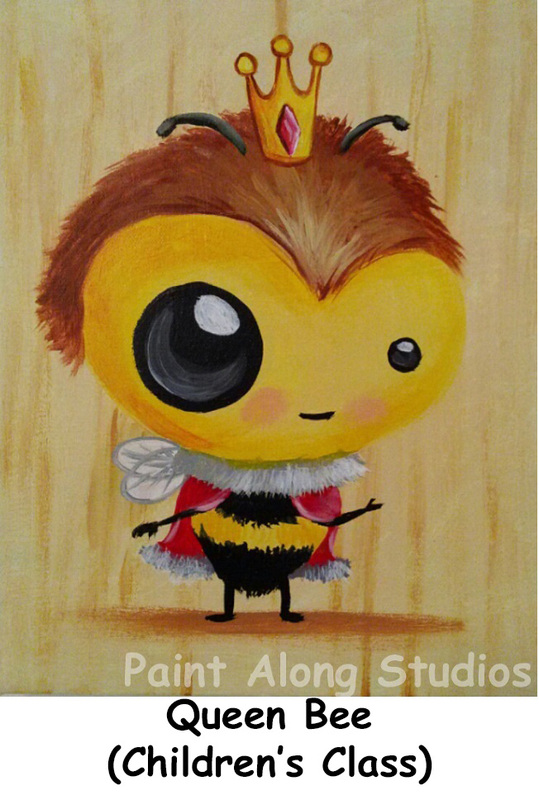 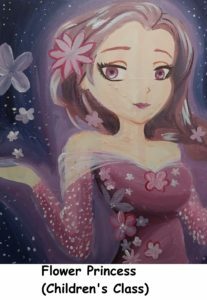 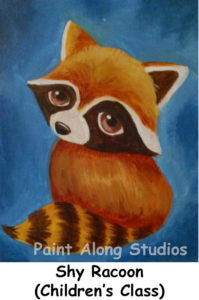 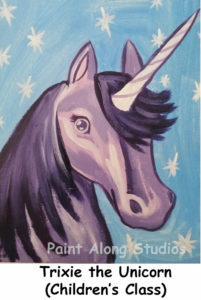 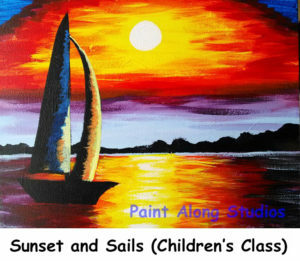 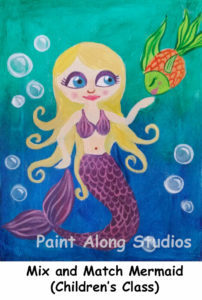 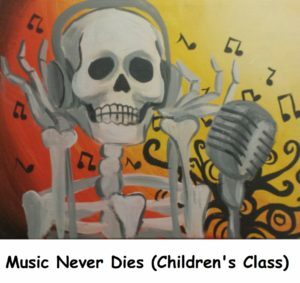 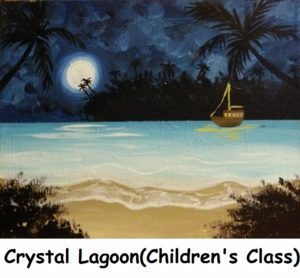 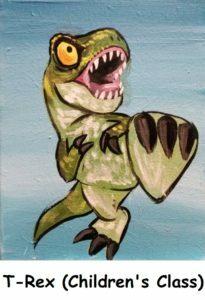 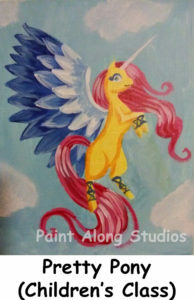 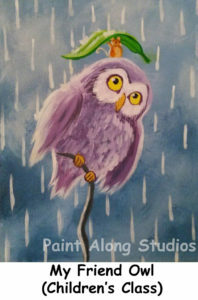 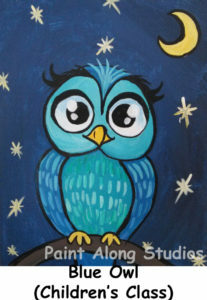 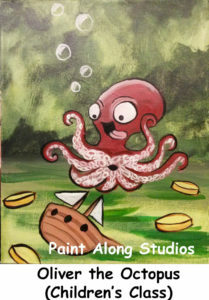 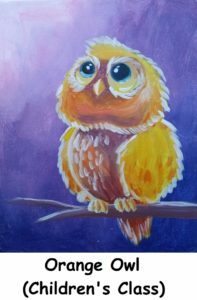 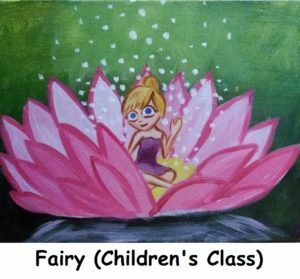 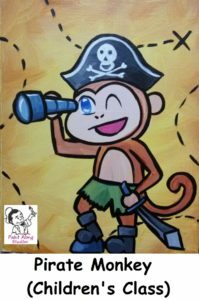 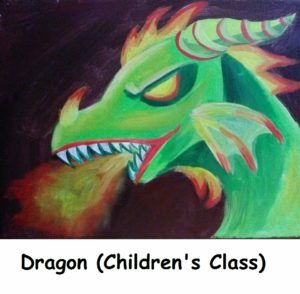 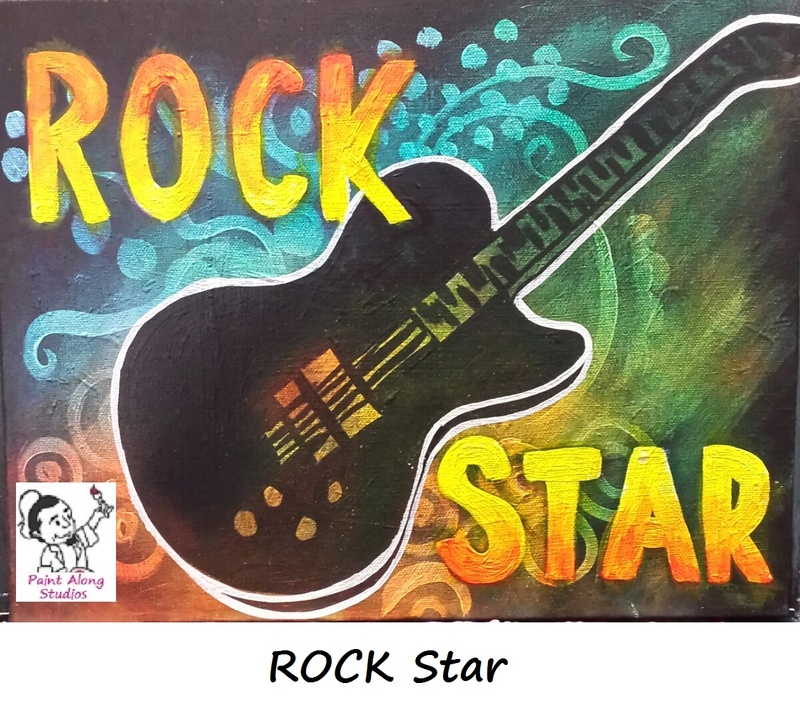 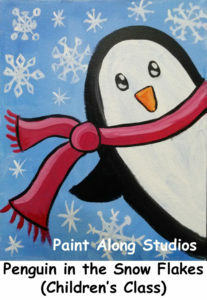 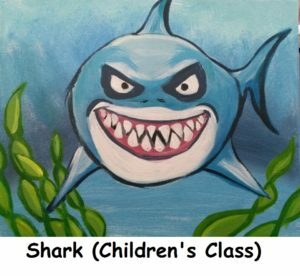 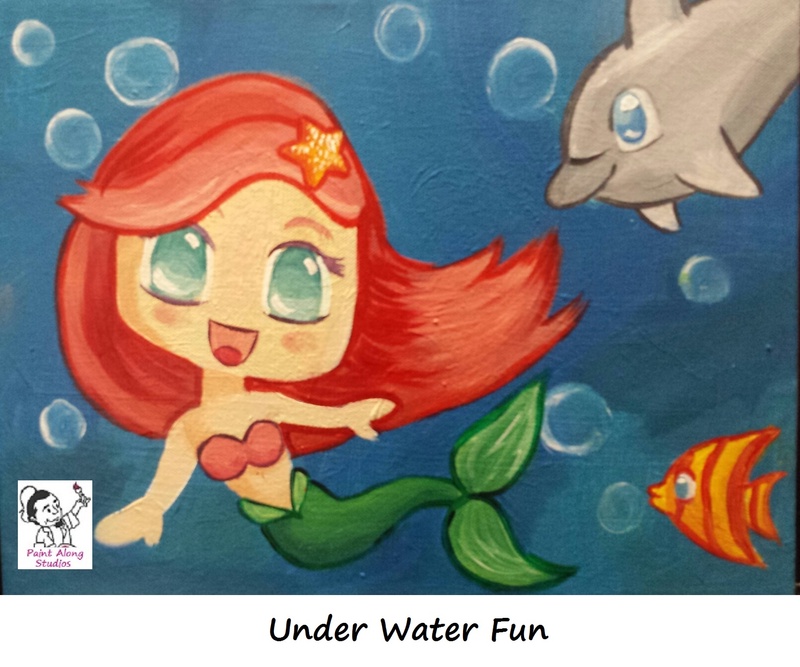 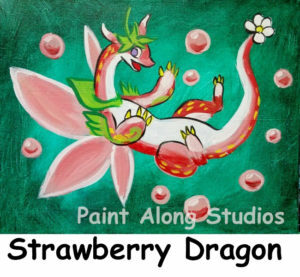 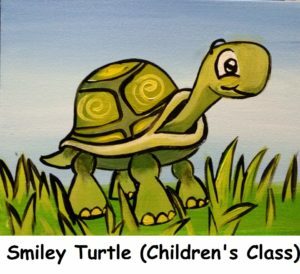 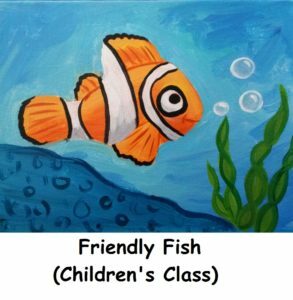 We have organized our painting selection options in this page to assist you in planning your child’s birthday party. 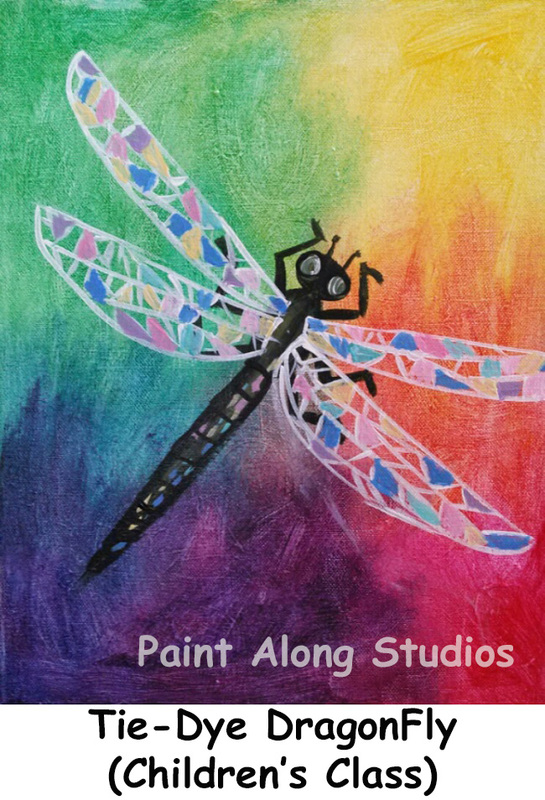 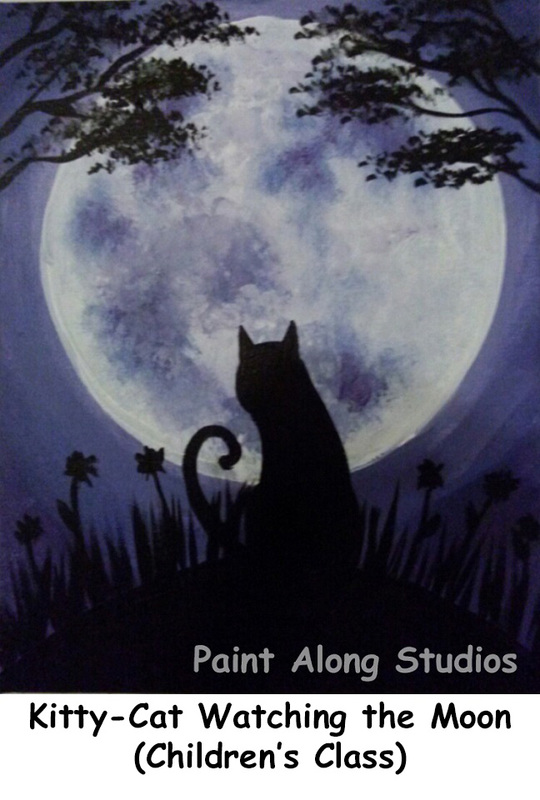 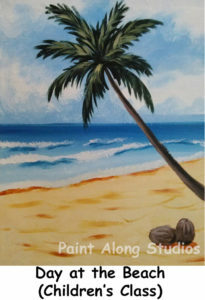 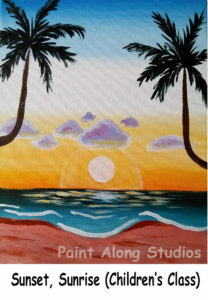 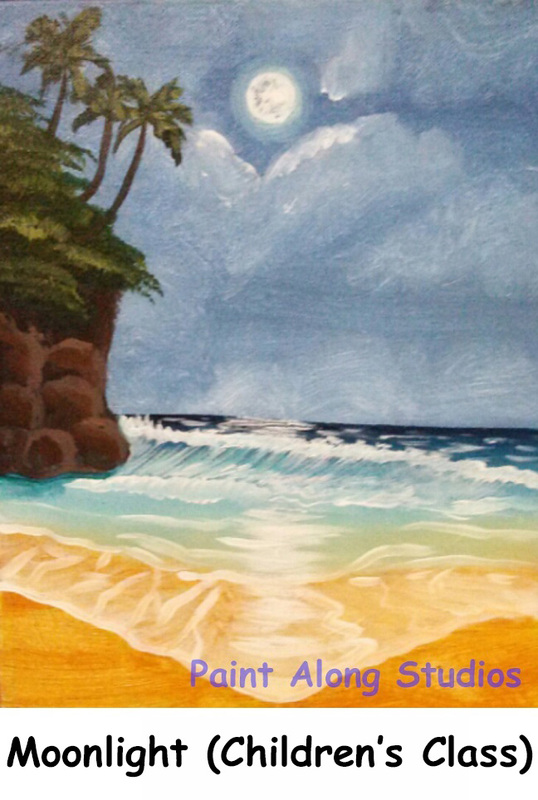 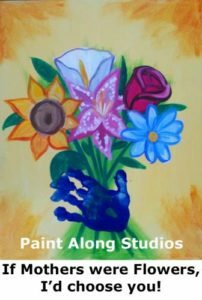 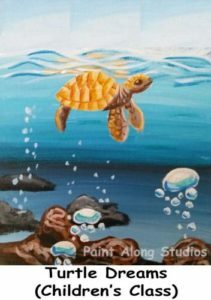 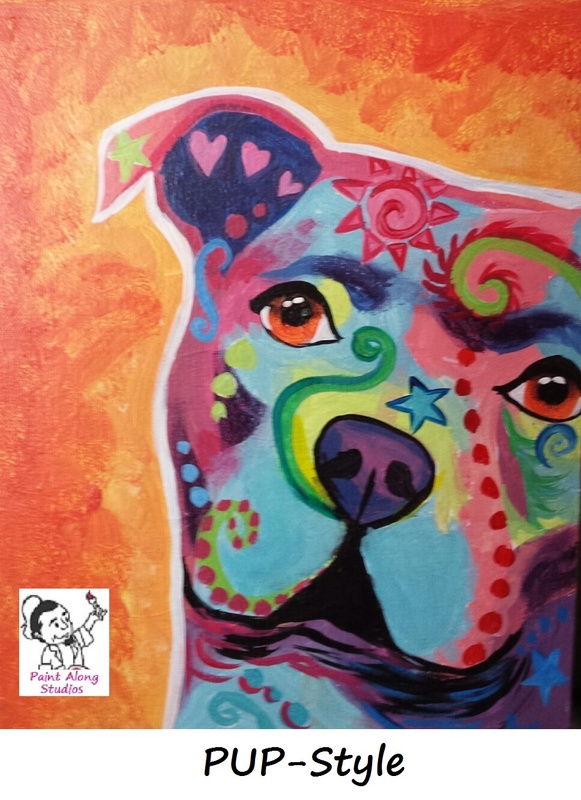 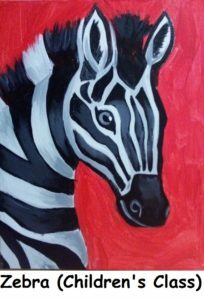 If you have any questions or concerns feel free to call us directly at 863-409-5771 or email us any time at paintalongstudios@gmail.com No question is too small, we are here to help. 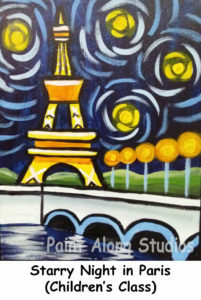 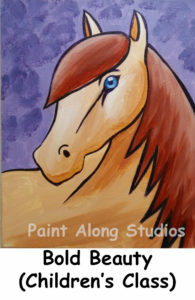 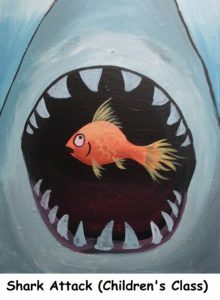 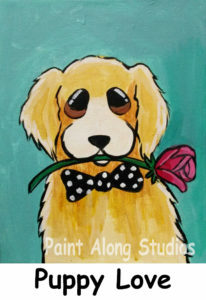 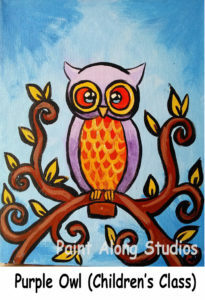 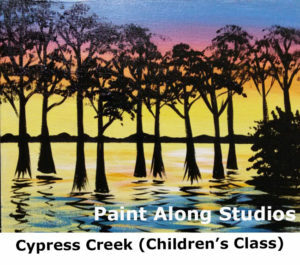 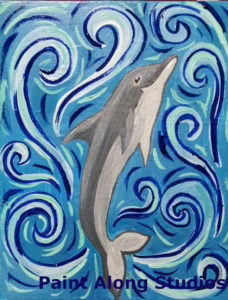 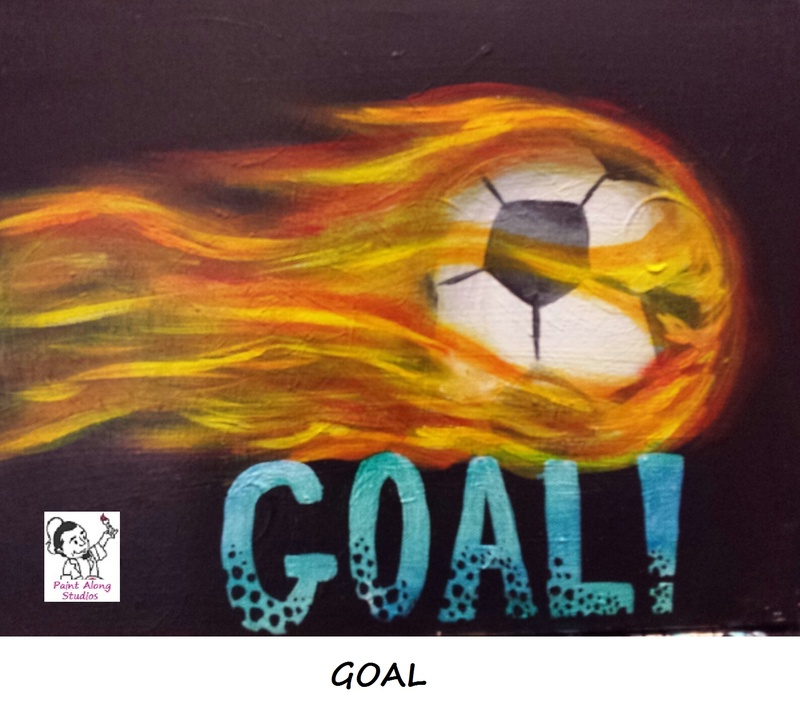 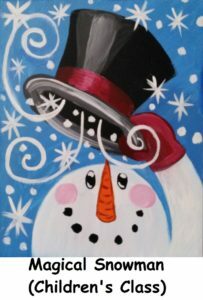 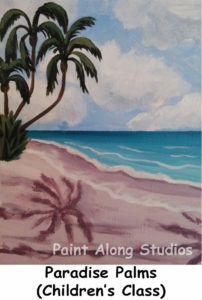 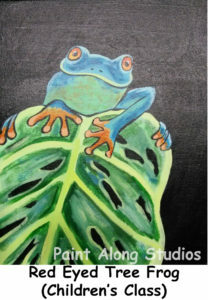 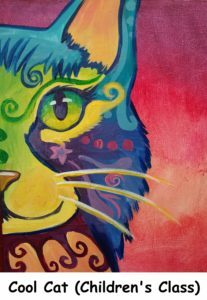 Don’t see something you like, then inquire about our custom painting option to make your event a-one-of-a-kind event. 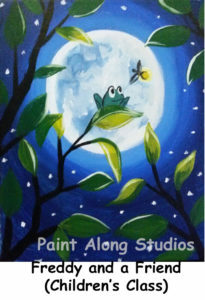 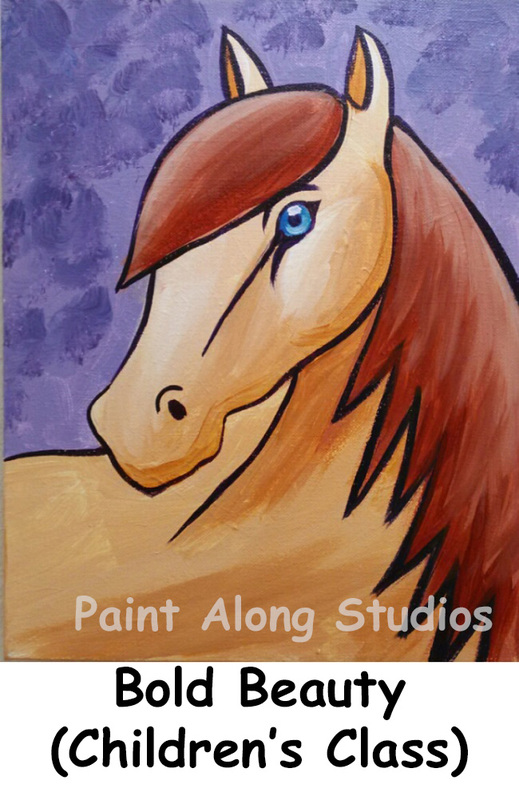 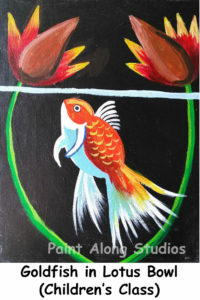 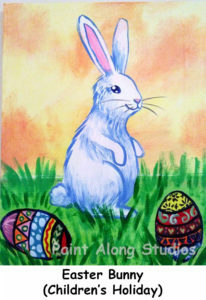 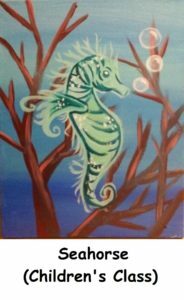 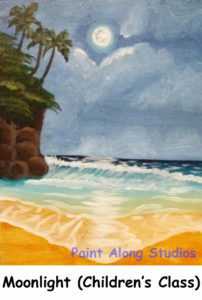 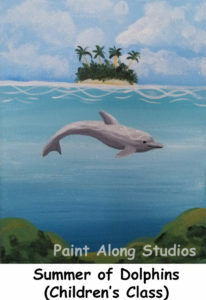 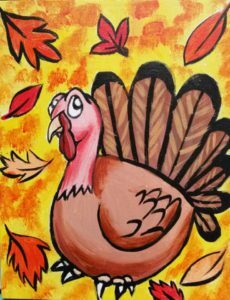 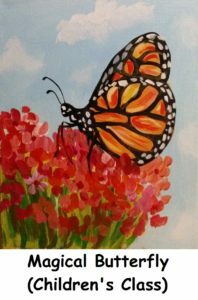 We will gladly work with you on designing your special painting for your special event. 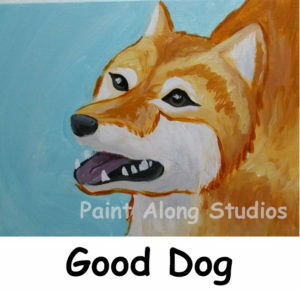 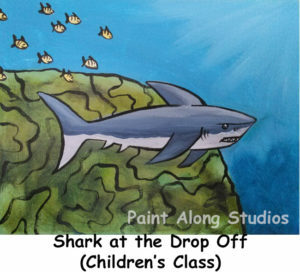 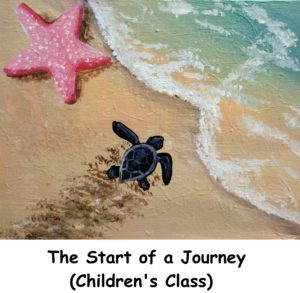 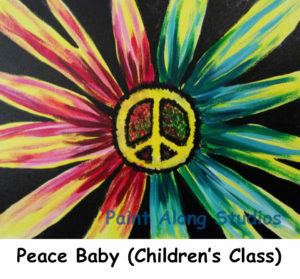 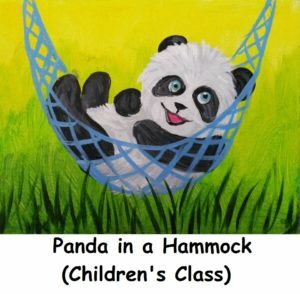 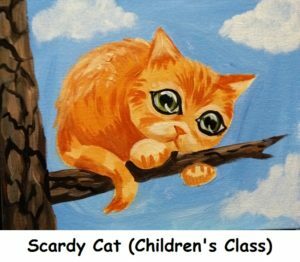 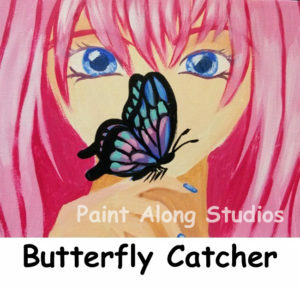 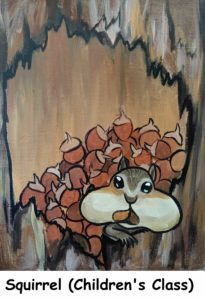 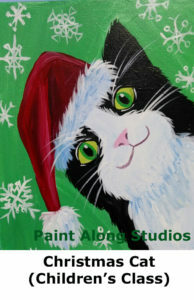 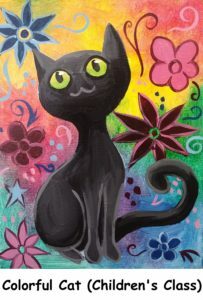 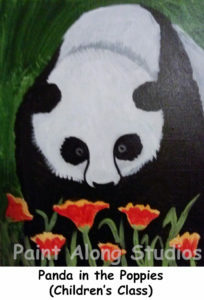 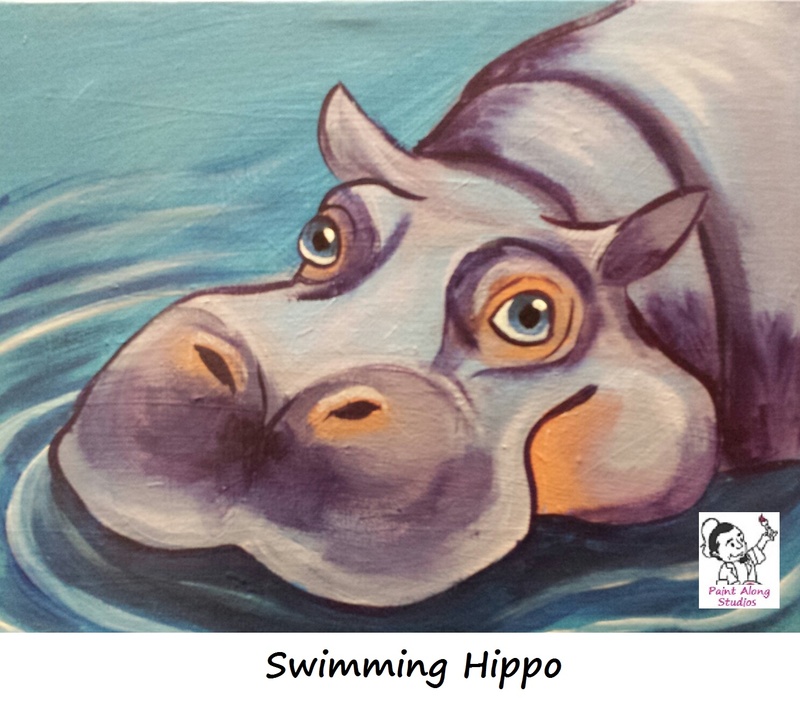 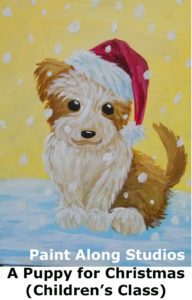 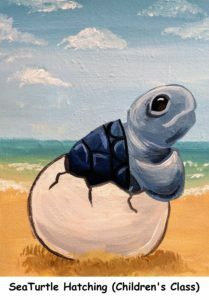 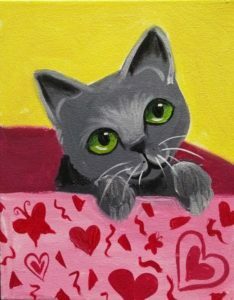 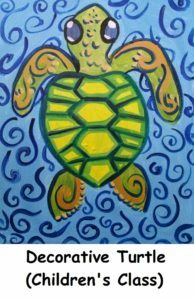 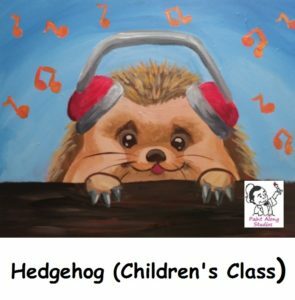 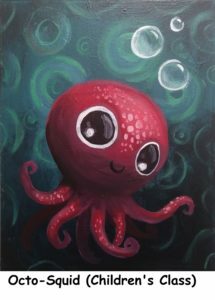 The Slide Show shows you some of our most popular children’s paintings. 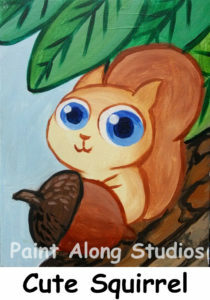 Just keep scrolling to see full catalog.